The benefits of medical marijuana to treat insomnia and other sleep disorders are well-documented. Overall, these studies suggest that medical marijuana can not only improve the quality of sleep one receives, but also the duration. Further benefits of medical marijuana for sleep disorders show positive outcomes for those who suffer from sleep apnea, and for even military veterans with PTSD and nightmares. Below, we examine research-backed evidence that supports the usage or medical marijuana for insomnia as well as reference studies that point to other conclusions. Evidence in a long term study showed that cannabidiol (CBD) improved sleep in insomniacs (1). 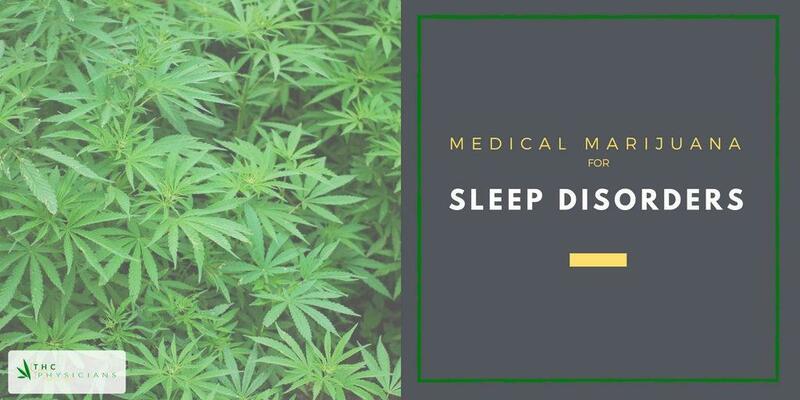 Where the most common sleep issue was defined as trouble falling or staying asleep, CBD treatment has been shown to be effective. CBD is one of the two major constituents of marijuana, the other being THC. In another study concentrating on THC administered orally, it was found that nighttime doses of THC can result in less difficulty falling asleep and shorter sleep latency (2). A separate study evaluating THC based on subjects who took the drug in a recreational state concluded that acute administration of cannabis appears to facilitate falling asleep and increases Stage 4 sleep (3) (the final stage of a standard sleep cycle). As previously mentioned, insomnia is not the only sleep disorder to benefit from cannabis usage. In one test, it was found that THC stabilizes autonomic output during sleep, reduces spontaneous sleep-disordered breathing, and blocks serotonin-induced exacerbation of sleep apnea (4). In another sleep apnea study, researchers found that both exogenous and endogenous cannabinoids demonstrate potent suppression of sleep-related apnea (5). PTSD, a common stress disorder common to military veterans, is often associated with sleep issues. In a recent study on the efficacy of nabilone, a sythentic cannabinoid, it was concluded as a clinically-relevant treatment for patients with nightmares (6). Much of the evidence against medical marijuana for insomnia or sleep disorders points to the discontinuance of the drug. One piece of research found that “abrupt withdrawal” was associated with falls in sleep levels that were previously increased with drug administration (7). The strongest associations were with adults who started smoking marijuana before they were 15 years old. According to the National Sleep Foundation, insomnia is characterized by difficulty falling or staying asleep. Acute insomnia occurs when sleep is disrupted because of some life circumstance. Chronic insomnia occurs at least three nights per week and lasts for a period of three months or longer. Insomnia can be caused by a number of factors or a combination of factors. These include: medical conditions, psychiatric conditions, substances, biological factors, and unhealthy sleep habits. If you are experiencing any of the above symptoms of insomnia, you may want to speak to your doctor about treatment. Patients with insomnia or sleep disorders have shown positive results with the usage of medical marijuana. 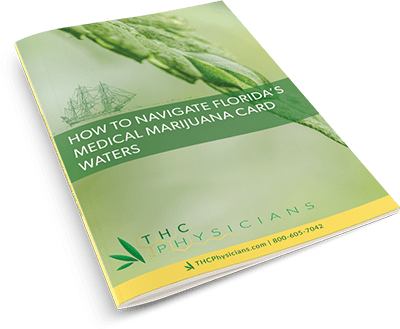 If you are interested in trying medical marijuana for your insomnia or are inquiring for a loved one, you should first seek out your state laws to determine the legality of the drug in your state, the types of medicine you can use, where to get it, and how much you need.